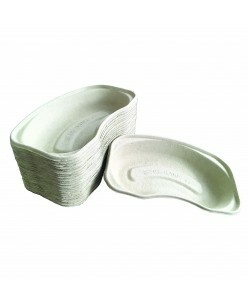 Made of recycled materialDimensions: 24 cm x 13.5 cm.. 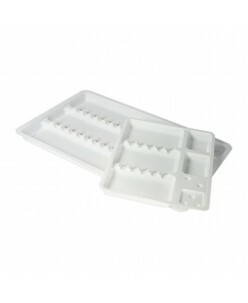 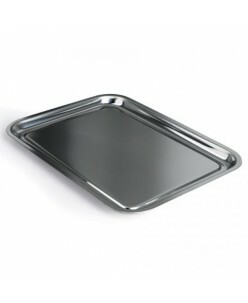 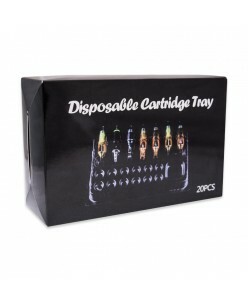 Disposable instrument trays (19,5 x 30 cm / 15 x 19,5 cm) 10 pcs. 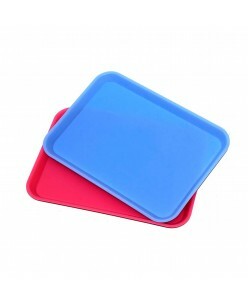 Disposable instrument trays- Economical- Two size trays- Dimensions: 19,5 x 30 x 1,7 cm / 15 x 19,5 x 1,7 cm- Material: Plastic..
Autoclavable can be heated to 121°C, can be filled with different kinds of instruments, against contamination.Color: Blue, PinkSpecification: 34 x 24,5 x 2,5 cm..